The UN 2030 Development Agenda and the 17 Sustainable Development Goals (SDGs) recognises that water is embedded in all forms of development – food security, health, and poverty reduction, and in sustaining economic growth in agriculture, industry and energy generation, and in maintaining healthy ecosystems. 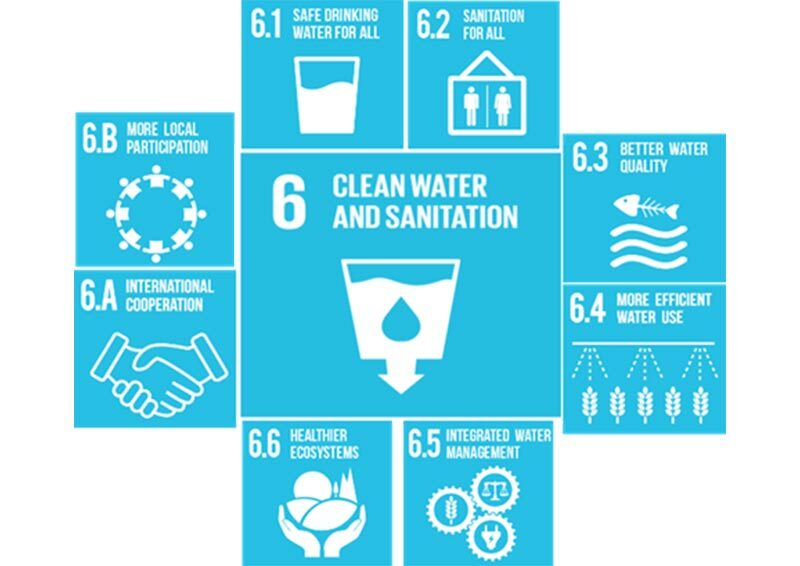 Indeed, SDG 6 Ensure availability and sustainable management of water and sanitation and known as the ‘Water Goal’ reflects that future social development and economic prosperity depends on sustainable management of freshwater resources and ecosystems. The UN 2030 Agenda is now in its third year and Professor Uhlenbrook is leading a major evidenced-based review to establish the global baseline status of SDG 6 and what more needs to be done to achieve this goal by 2030. This is still a ‘work in progress’ but he will present some of the findings of this review and the options for policy and decision-makers seeking ways of enabling and accelerating progress within the overall 2030 Agenda. Professor Uhlenbrook (since 2015) is Director of UNESCO Programme Office for Global Water Assessment and coordinator of the annual UN World Water Development Report (WWDR)This includes the Synthesis Report on SDG 6 which involves 14 international agencies and reports on behalf of the UN System to the High Level Political Forum (HLPF) in July 2018. Prior to this he was Professor of Hydrology at UNESCO-IHE Delft, The Netherlands (since 2005), and also Deputy Director (Vice-Rector) for Academic and Student Affairs and Director and acting Rector (2014-2015). He is also professor of Experimental Hydrology at Delft University of Technology, The Netherlands (since 2009). He graduated in hydrology and soil sciences and holds a PhD from the University of Freiburg. Professor Uhlenbrook is keen to translate science-based water knowledge to effective policies and strategies that contribute to environmental, economic and societal sustainability. His expertise includes water assessments, hydrological process research, river basin modelling and water resources management. Many of his research and development projects have demonstrated the impact of global changes on water cycle dynamics in different hydro-climate regions in Africa and Asia.